Associate Professor Caroline Marshall is an infectious diseases physician working with the Victorian Infectious Diseases Service (VIDS). 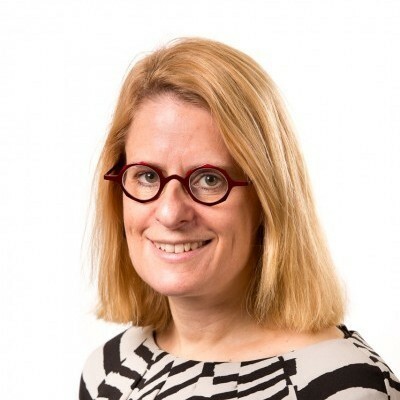 She is Head of the Infection Prevention and Surveillance Service and is one of the Antimicrobial Stewardship Physicians at the Royal Melbourne Hospital. She is Principal Research Fellow with the Department of Medicine at the Royal Melbourne Hospital and is one of the chief investigators with the National Health and Medical Research Council funded National Centre for Antimicrobial Stewardship at the Doherty Institute. Her major research interests include prevention of healthcare associated infections, including MRSA and VRE, as well as promoting antimicrobial stewardship across the aged care and private healthcare sectors.